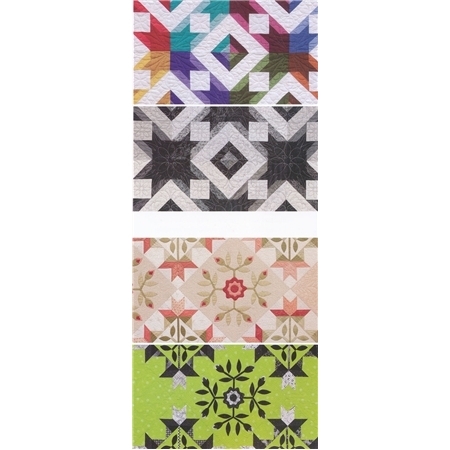 Do you have trouble finding pleasing color combinations for your quilts? This book has great tips and tricks on choosing a color palette, as well as instructions for 13 quilts (shown in multiple colorways! ).